Hi, we are one month post going live and there is much to tell you about. You are receiving this newsletter because you are a part of our growing family of users and supporters. We are so lucky to have you on this journey with us. The sameview platform user base has been growing with new users every week. To give you some insight into who is using our platform, we currently have about a 50/50 mix of families and providers using sameview. In our family user base, the majority are families who care for a child with a disability, with some adult users who are managing their own care. In the provider space the majority are clinicians across all categories (OT, Speech, Physio, Psychology, etc.). At launch new users could register on the platform, build their profiles, and also their goals. As we mentioned last month, we have also opened a private space for our users to discuss issues relevant to our community. 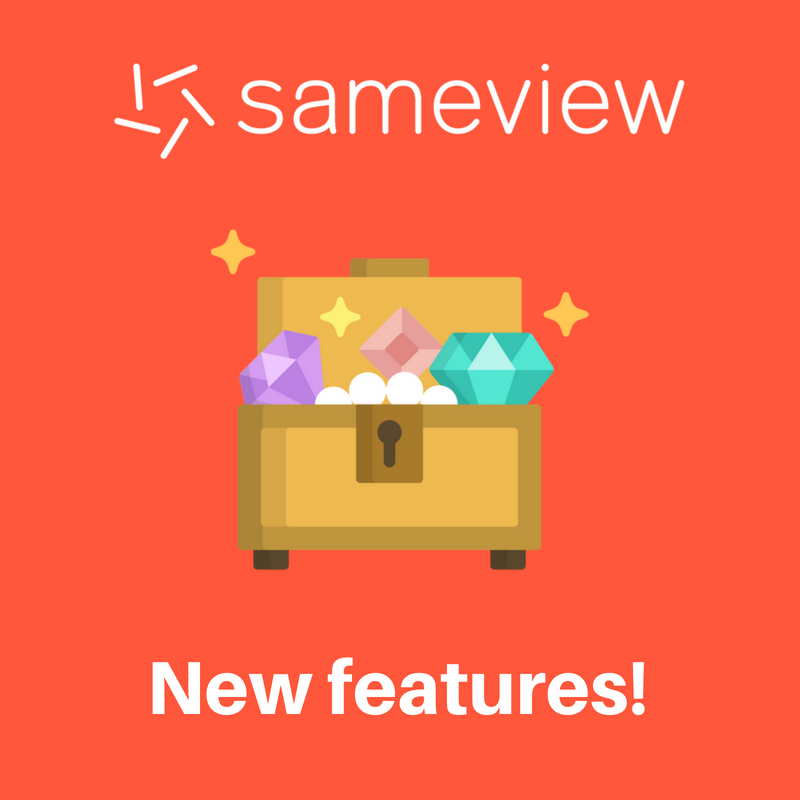 So far we have been experimenting with discussion of topics such as goal setting, and also new features for the sameview platform. 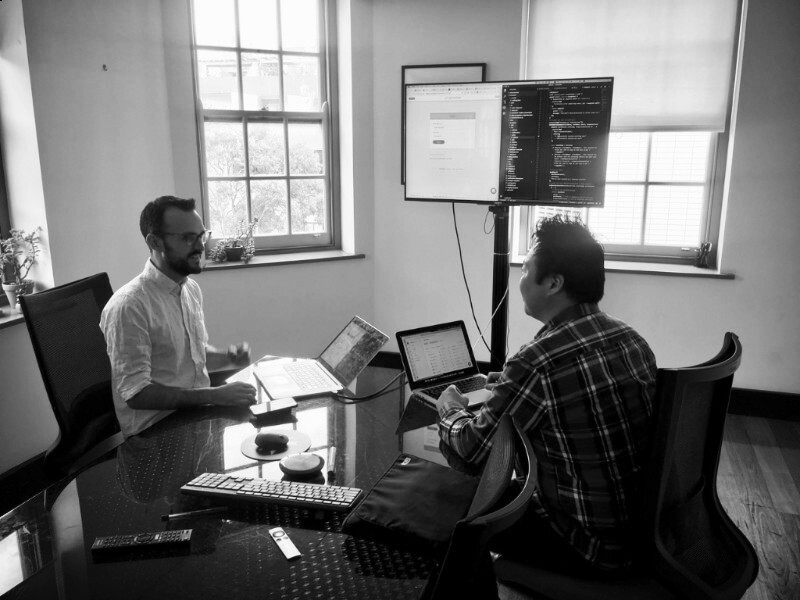 This community is also growing and we're working on developing more valuable content for it. Our aim is for the group to be a trusted place where the sameview community can work positively to solve problems for each other. 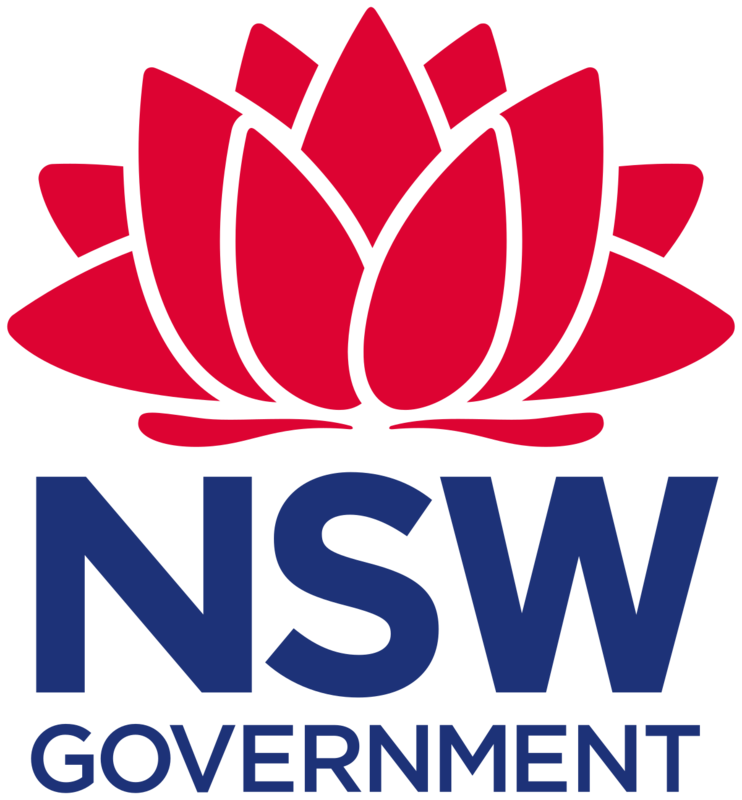 This month we finalised our project with Jobs For NSW as part of their Minimum Viable Product grant. We would like to thank them for their generous support and also to the Royal Far West organisation and their families for their participation in our trials. It has been so interesting to see what sameview families have been sharing with us as they have been using the platform. What stands out is just how diverse and unique our goals are. Some families have told us that they are working on therapy specific goals, some are focused on what's happening at school, and some are working on things for the whole family, like being able to go out for an event. What brings us all together is that we need our supports to work collaboratively, and to take some of the pressure off us as parents so that we have the room to dream big and work hard towards the future we want for our families. In the media this month there has also been much talk about the Australian government's MyHealth record. I'm often asked what my view of it is, and how sameview might work with it. My view is that a portable record of our health is something we absolutely need. It frustrates me that in the media you hear more from people who don't have medical conditions that requires more effective and coordinated care. That being said I can appreciate the concerns around privacy and security. In our family life we've had a busy month as well. For Monty we've charged into term 3 with a whole new list of things we are now doing. 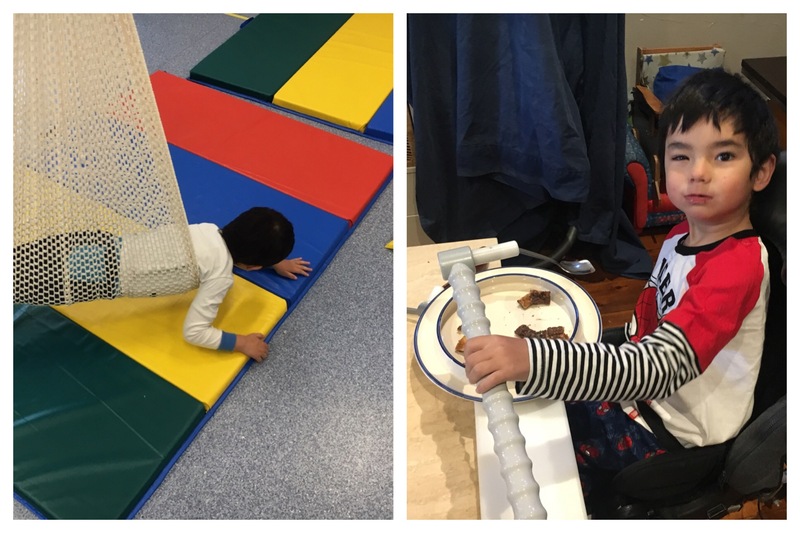 Some really exciting things we've been working on include Monty dressing himself as much as he can each day, and trying out different assistive technology tools to help him eat more independently. Having just received our first NDIS plan we're now also in the phase of building our "dream team" of supports. One of the more fun ways to do therapy, and a feeding device we've been trying out at home.